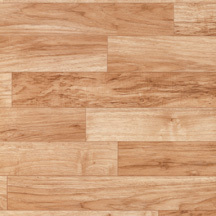 Discount Flooring has been supplying gorgeous and durable flooring for over ten years. 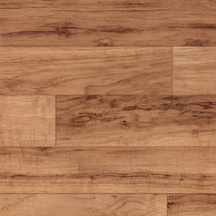 We proudly supply the Armstrong Traditions Natural Pecan line of floors which fits perfectly in any style home. Its unique finish will provide beauty in your rooms for years. Founder Jim Williams believes in supplying attractive floors as well as unparalleled customer service, and has been providing this for customers for over ten years. Trust in the flooring experts when you are ready to update your floors and invest in a quality, durable floor that will last for years.